I don't go to the cinema often as I don't really get a chance, but I absolutely love going when I can. 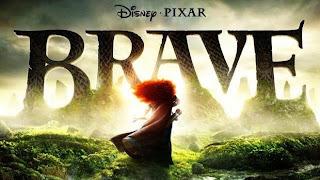 Brave - you got to love Disney haven't you, it looks awesome. I'm hoping to take Raiden as I have two free cinema tickets. 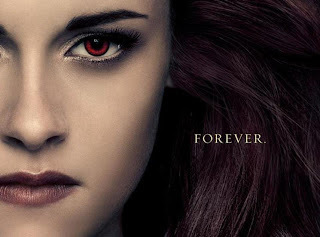 So do you get to the cinema quite often, what do you guys what to see?? First week of the hoildays are over. 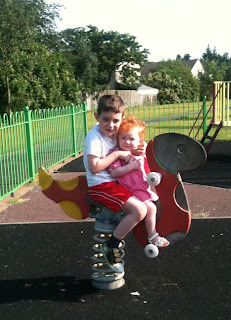 We didn't do much last week due to me still feeling a bit crappy. So we did a mixture of things, I'm trying to do one day in and one day out to stop them getting bored. 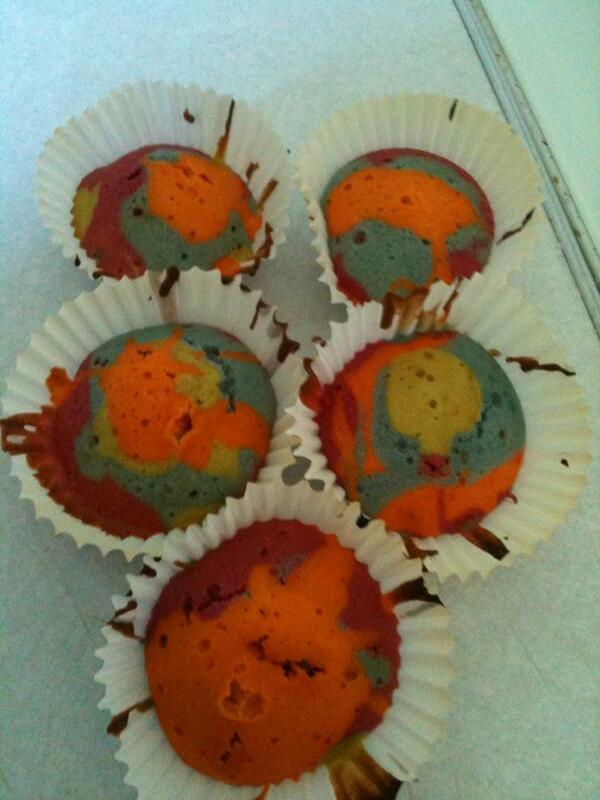 We baked rainbow cakes & banana muffins. Did a mixture of painting, sticking & colouring. We dusted the bubble machine off and built a den. Half way though the week we went and saw Mickey Mouse magic show which was amazing the kids really enjoyed it. 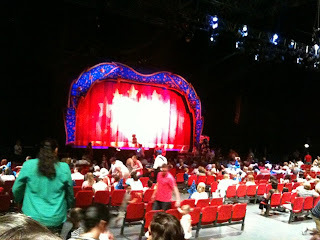 Though the week we went to a big wacky warehouse type of place and two different parks. Not bad for the first week really, looking forward to the next five weeks off. It's lovely that Lexie has someone to play with in the day. I was thrilled to be asked to test and review the Jenny Craig plan diet meals delivered to your door. I've struggled with my weight since my daughter was born, I've not had the motivation to get up and go I start off good then it goes downhill fast. They was quickly delivered all together, the box was massive and was filled with lots of packets. Included is a meal plan and a book full of useful information. The paperwork confused me a bit, but I started following the meal plan the next day. I think it would be a good idea to add in to the pack not to start it until you have spoken to your Jenny Craig consultant, as it's easy to get mixed up with the whole meal plan. I was confused why I had noodles with different sauces three days in a row. I'm very fussy with having the same food the next day or even week sometimes. The proteins on the forms had things like cottage cheese and tuna so I just went without as I was trying to stick to the plan. It wasn't until I spoke to the consultant that you can switch the days and proteins which are all listed on a different sheet. Got to admit the first two days was awful, I've never been so hungry before. The portion sizes was tiny. So I know I had been having large portions at home. I had struggled a lot with the dinners as I found them watery and very bland, after speaking to the consultant I was able to add pepper and herbs with helped a little. The meals left a garlic taste in my mouth too, but I couldn't taste it in the food. 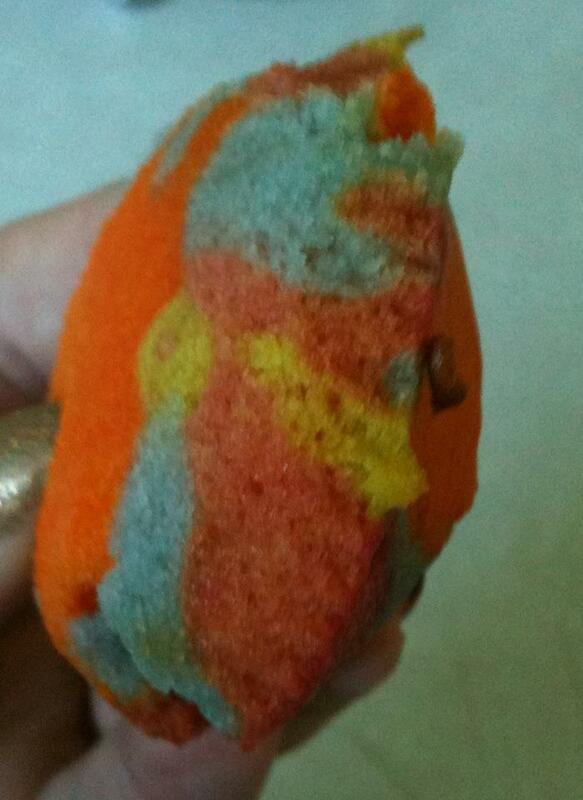 My first week on the diet I lost -7lbs, which was amazing. Week 2 started off better, I was told to drink more water. I'm not a great drinker which has me thinking now maybe I'm eating when I'm actually thirsty rather that hungry. I had a few hiccups on that week as I had been hugely missing my bread, I eat bread all the time it's something I can't live without. The meals and portions got easier I knew what I could and couldn't have. Second week I lost -2lbs, which made a total of -9lbs. I know the Jenny Craig diet plan wasn't for me, I think it's the whole someone planning my meals which I didn't like too, I would of liked to of choose my own plan and has it sent rather of someone else. The prices put me off a bit too as I think I could feed my whole family on the price of the plan. Maybe for a working mom or business women it would suit as they are handy just to pop in a bag and go. I can't fault my consultant as she was amazing with lots of handy tips for me. I've learnt a lot in the two weeks of Jenny Craig and the main one is yes I can do it if I try. I absolutely love getting the chance to review so many different brands. I love getting something that I've never heard of and loving the product. When my son was little I think I must of gone though three changing bags before he's first birthday. I learned from this and after the birth of my second got a dearer one which is still in one piece. I had never heard of the brand Okiedog before I got sent a gorgeous urban mondo bag in deep purple... Wow the colour is amazing, the bag is really roomy and thick, but the bag is also very lightweight too with an extra thick strap that you can carry without it digging in. It's packed with a mass amount of pockets there is loads. I like pockets, as I like to have handgel, snacks, purse, nappy sacks all in different pockets. There is a cool hook inside to pop your keys on too, so that saves you looking around in e bag for your keys. I tend to use my changing bag as my bag, Lexie's & Raidens if we are all out together and this has masses of room for the whole family. This is gonna prove awesome of the holidays and I can pop a bottle of pop in the pockets, along with extra top and suncream for both the kids. The changing bag sits nice over the pushchair handles and doesn't bang on your knees while pushing the stroller. We also got sent a Clipix, which is a cool little LED light you attach the the pushchair With the clipx flashlight you can have it both ways, increased safety due to the blinking LEDS on the front and back, and a powerful flashlight. Pressing the on the on/off button converts the the clipix light from a flashing safety device into a powerful flashlight. 3 bright white LED on the front and 3 RED Led at the rear make it possible. 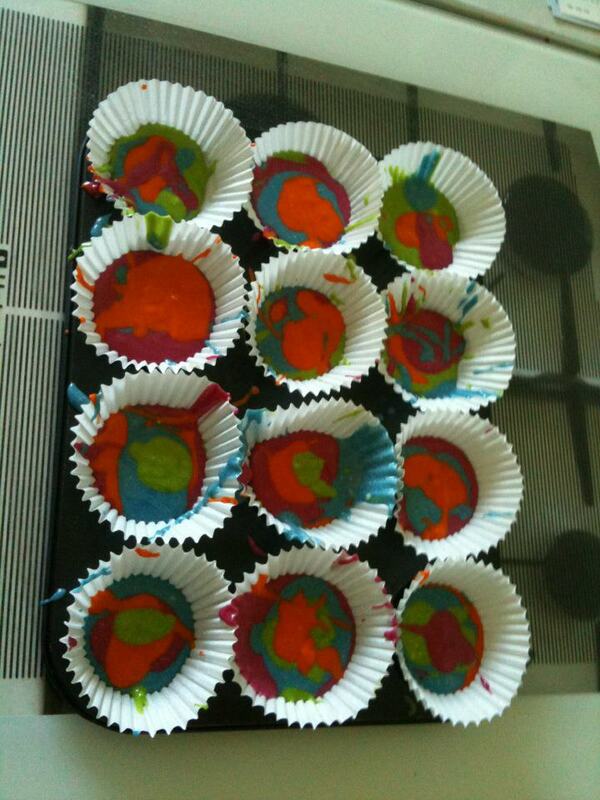 we used a simple fairy cake mix which makes 12 fairy cakes. 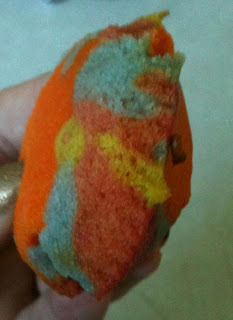 Add flour and baking powder into a bowl. Add the butter, eggs and sugar. Beat together until well mixed. If the mixture is a little thick, mix in a little milk. 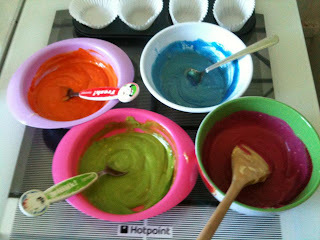 Evenly divide the mixture between four bowls and add a few drops of food colouring. Then add into cake cakes and bake for 15-20 minutes on gas mark 4. Then wait for the end result, Raiden decided he had to try every colour which meant he ate half the mixture before it went it. I was super thrilled to get the chance to review one of the super cool paddlepak, we have a Gruffalo trunki and my little man loves it, it's been used loads. The bag is a super lightweight waterproof bag, perfect for a trip swimming or a day on the beach The Paddlepak is ideal as it’s just big enough to fit in everything in. (a change of clothes, a towel, a swimming trunks, goggles and suncream ) and not too big that he can’t carry it easily and great for getting the little ones to be independent and carry there own things. They have a wide opening for easy packing and a dry roll top seal to keep the paddlepak waterproof. The backpack features out patent pending & a break away safety clip, the Trunki grip is great to keep sunglasses close to hand, and a tail fin that doubles as a secret magic pocket for a snack after swimming or to put a few pounds in. I liked how the straps was padded to save little shoulders and how the bag didn't soak though and make you all wet from the damp clothes inside. I can't wait to take this away next month as its going to be so handy for days out on the beach without having to worry about fitting more items in our bags. RRP IS £29.99 which i think is fab for a bag. 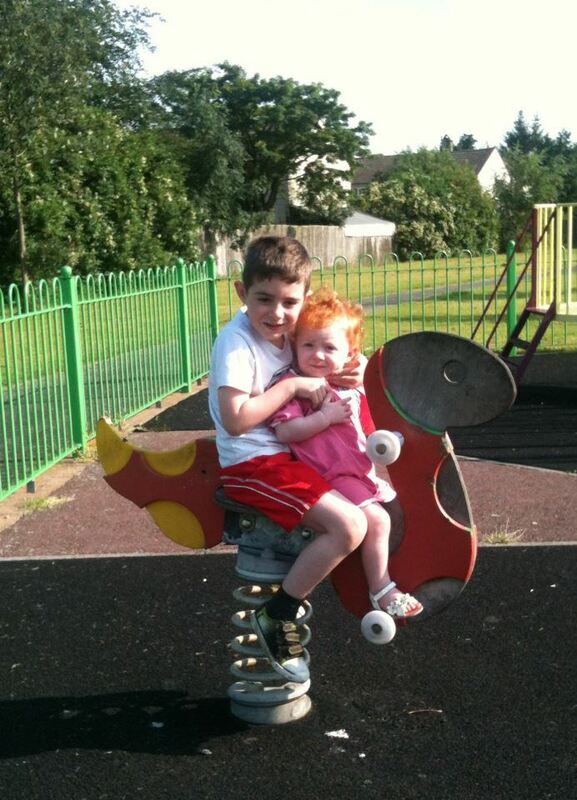 Got to say im proud most days of my both of my little ones, but last month i was left with a huge smile. Last month was Miffys 57th birthday and there was a massive competition, To win one of 57 prizes. All you had to do was make Miffy a birthday card and upload it to facebook or twitter. I was really surprised to get a message to say that both of them had won a prize. Lexie's prize was a bundle of Miffy tops & Raiden got a glow in the dark Miffy. So im super pleased both of my munchkins won. 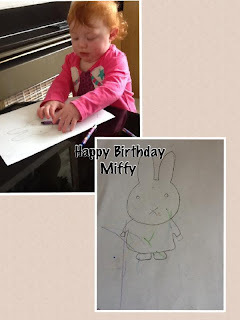 Labels: 57th birthday, competition, miffy, prize proud. As you are all aware I've been writing lots of posts about the fab show City Of Friends! Ive been lucky to bag some loot a cool cap and a soft cuddly toy for you. To carry on with my birthday competitions. The next huge prize is a massive bundle from NubyUk. They have been very generous and sent lots of goodies for one lucky fan. So here goes to enter to win all of this. Please enter using the form below. Ay carumba! Are you fed up with eating the same old boring snacks? Are you repulsed by ready salted and put off by peanuts? 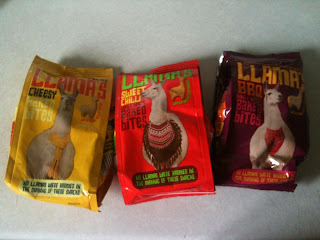 Enter Llama’s – the new tasty baked bites, on a misión to rid the world of boring snacks. Whilst tempting to munch on your own, Llama’s conveniently come in handy sharing bags – perfect to get your amigos in on the misión too. For more information on Llama’s plans for taking over the snacking world, read his crunch time blog at www.llamasnacks.com or join the herd @llamasnacks on Twitter or on Facebook. Llama’s are available in 150g bags from Tesco stores nationwide and at tesco.com, priced at £1.69. 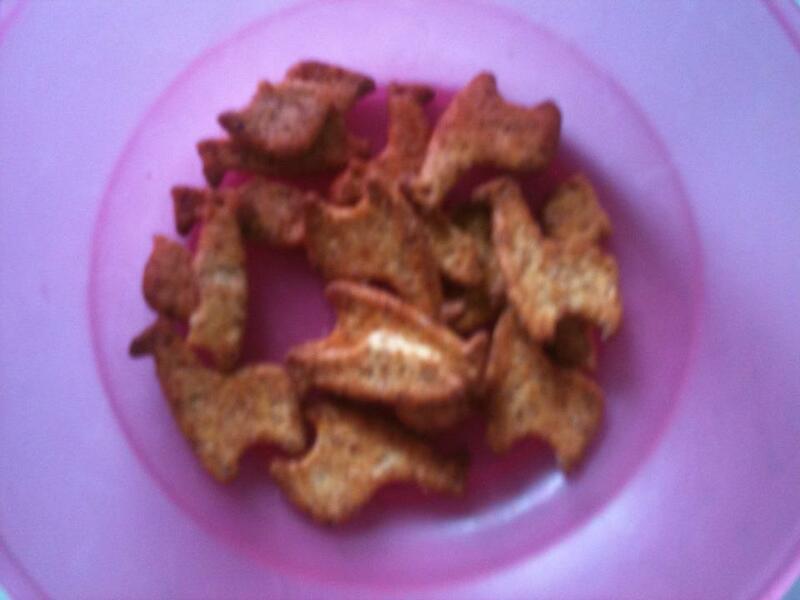 The Llama-shaped savoury bites are all made from whole-wheat and oven baked for plenty of crunch, giving them a really nice health edge and being a great option to crisps and other unhealthy snacks that’s out there. Got to admit i had never heard of these until now. Im always trying to find more healthy snacks for the kids or just something to add along side a sandwich and salad. These are fab and the kids love them too packed with lots of flavour! Raiden is a massive lover of books, we always have bedtime stories i think its pretty important to settle him before he sleeps. We got a selection of fantastic Blue Apple Books sent for us to review. Bears Underwear Mystery is a hardback counting book, where younger readers follow the engaging character of Bear as he is invited to join a hunt for underpants across the book in various patterns and colours – one with blue stripes, number four is purple plaid, and so on. Moving from spooky woods to sunny parkland, kitchen sink, the garden, this is a delightful book, giving children the opportunity to count as well as the opportunity to giggle as they say ‘knickers’ or ‘underwear’ – a winning combination. Raiden loved this book he thought it was hilarious. I liked the fact it was hardback and really colourful, small and easy to hold. Dinosaurs tackles a favourite subject for any small boy. In hardback, with flip and fold-out pages this is a colourful journey of discovery for any child interested in the e giant lizards – and which young child isn’t? 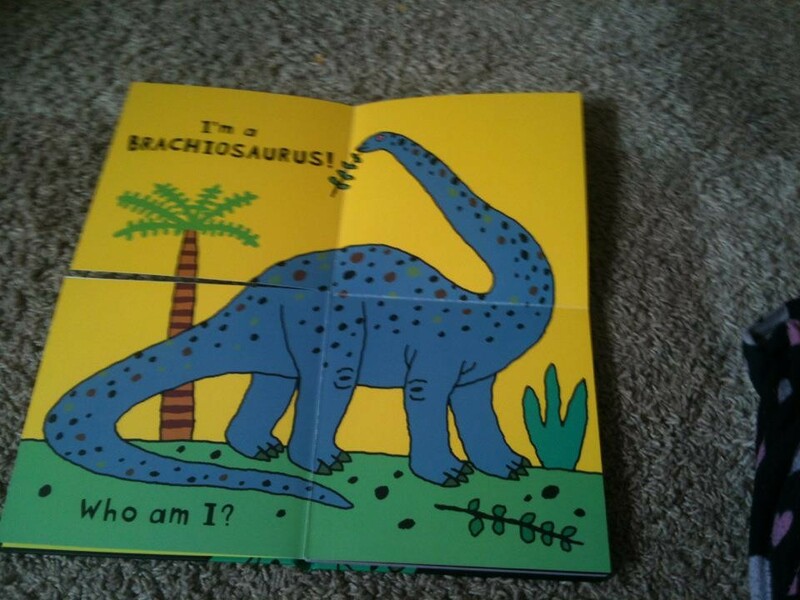 Each page opens out to give a glimpse of part of a dinosaur – spiked tail, beaked head, armour covered back – with the reader asked to guess which dinosaur this is. 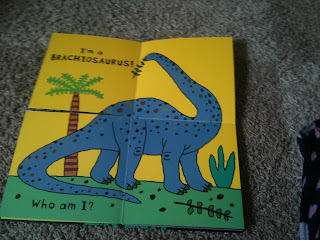 By opening the fold-out flaps, the dinosaur is revealed, with the name, making this a reference book that can be used again and again by children and adults. Wow this is a book and a half I've never saw a pop up book, pop up so big. 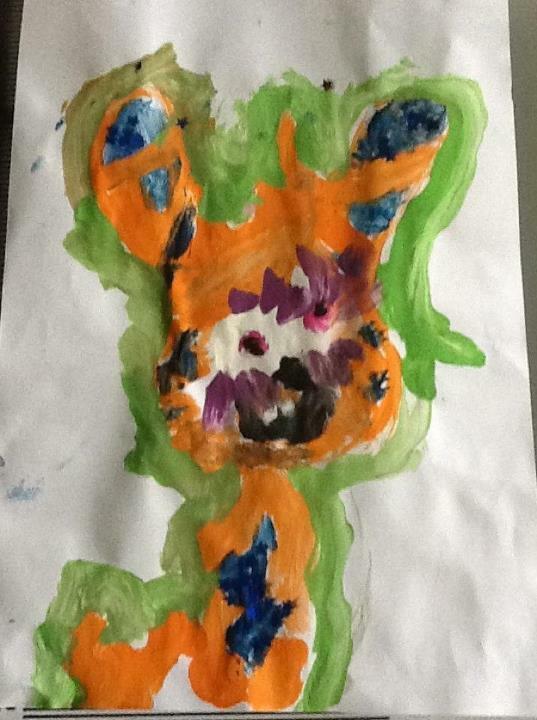 Raiden loved this one, although we have to keep it out the reach of hes baby sister. 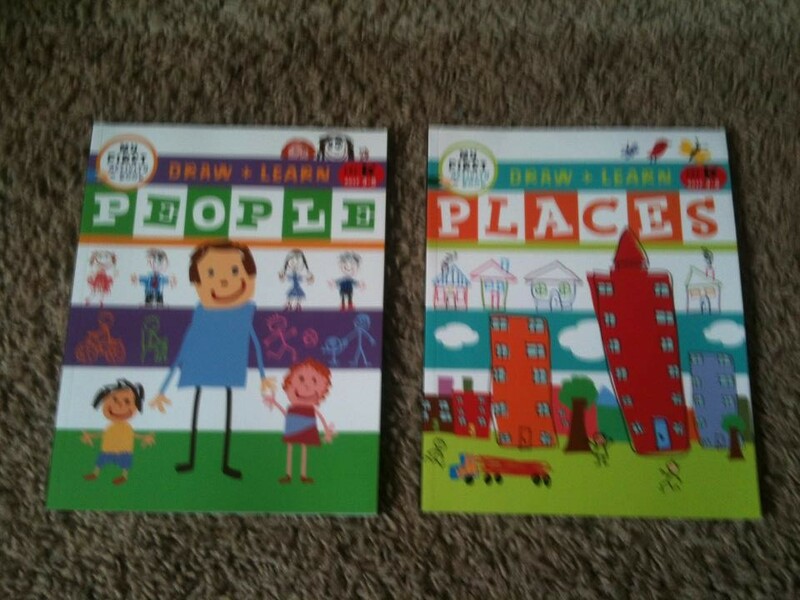 Draw and Colour People and Places are two colouring and activity books for younger children teaching them to draw. Any child can hold a pen, pencil or crayon, but creating a picture is another matter, which is easily explained in these books. The beginning pages come with a partially-completed pictures of the human body, and the reader is invited to add the missing pieces – arms, legs, half a body, the head, etc, before moving on to a flip-page arrangement showing examples of various drawings – a robot, boy, girl, mother – and the reader is invited to draw these themselves. 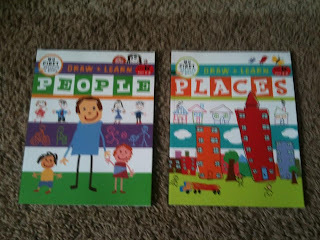 There are numerous exercises in each book – adding pets to a person, drawing yourself as a superhero, draw a garage, or a big house for an Elephant, faces on pumpkins for Halloween, fill a park with flowers and trees – to encourage children to be creative, and learn the basics of drawing and colouring. With easy-to-understand instructions, large pages, sturdy construction, cut-outs, split pages, and more these help children connect to the shape of things, and are a perfect learning guide, and also great for long journeys and rainy days! These are fantastic and just what Raiden loves to do, hes enjoyed learning about the body and has been drawing lots of different places / transport pictures. He has taken them in to school for all hes friends to see too. These can be found at local bookstores and Amazon. 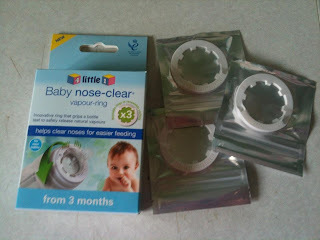 I cant stand it when little ones get all stuffy and have a blocked nose and they strugle to breathe while feeding its so awful, theres only so much vapour rub can do isnt there.So when I was asked to review a new Vapour Ring which fits around bottle teats I was intrigued to see if it helped. Lexie has had a cold for afew weeks so it was the perfect time. The reason babies cry whilst feeding when they have a cold is due to the fact that having a blocked nose means they cannot breather through it to drink their bottle. 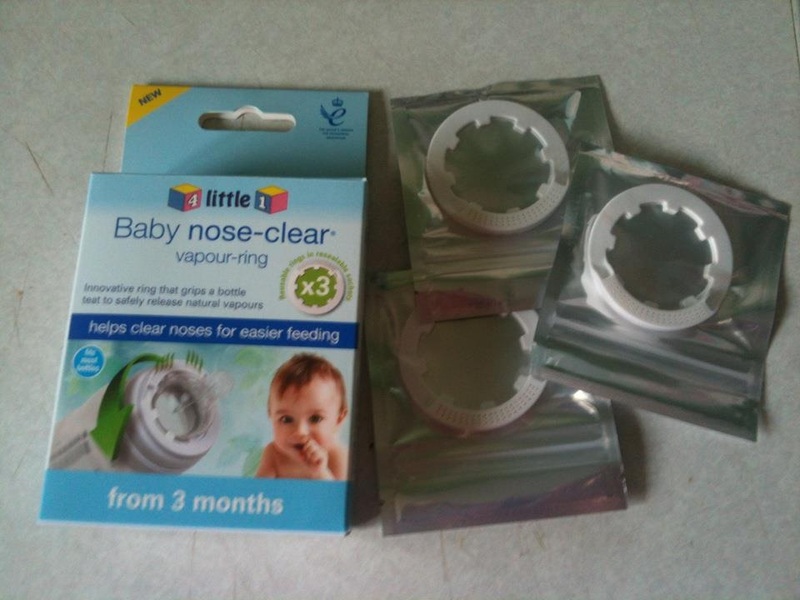 The Vapour Ring helps clear your babies nose for easier feeding. 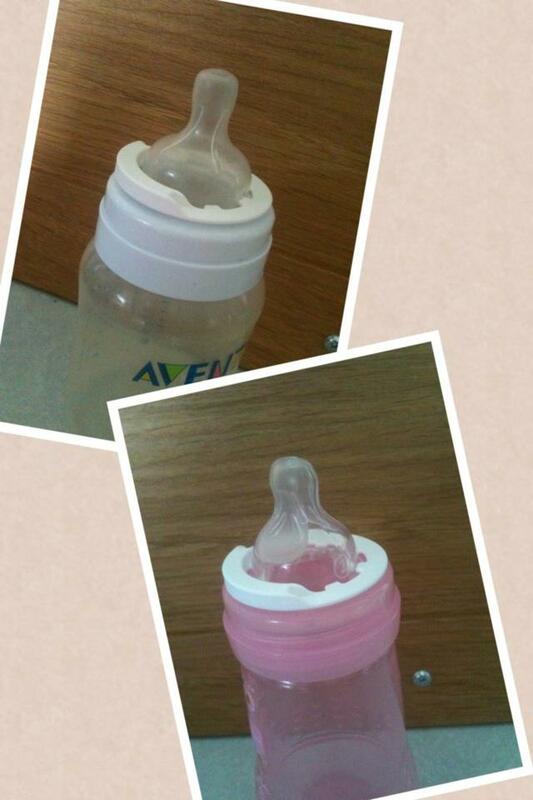 It has a special menthol vapour to clear babies nose so they can feed easier. We use MAM & Avent bottles and the ring fits perfectly over botrh the bottles. When using it you have to make sure that the part with the menthol is facing your babies nose so they are getting the full benefit. I was quite surpised how it worked Lexie seemed to be able to drink the bottle in peace without stoping and starting for air! i thought she actually might mess with the ring to but she didnt at all. i think there fantasic and defenity worth the money. The pack of vapour rings cost £6.99 and are available from boots & Amazon. 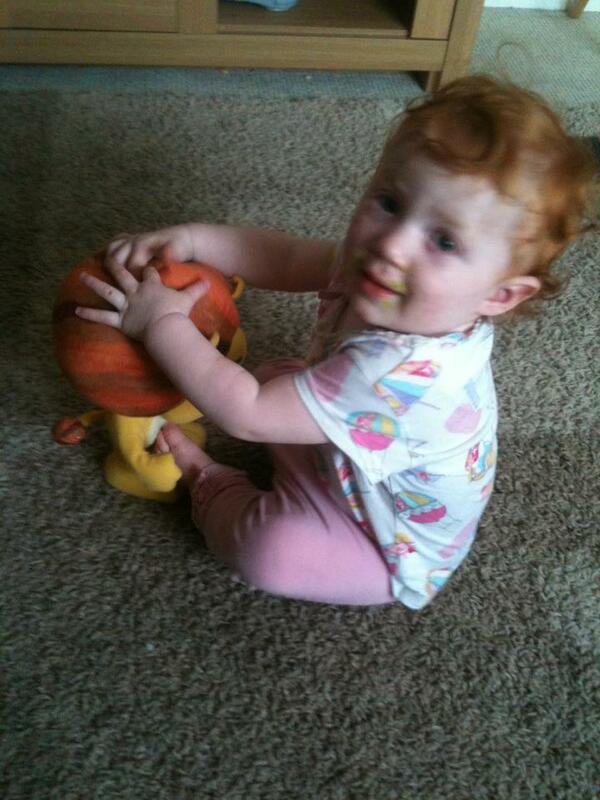 Well Lexie is a fan of Raa Raa, as soon as she hears the theme tune she's straight at the TV. So I knew she would absolutely love the Raa Raa new toy. 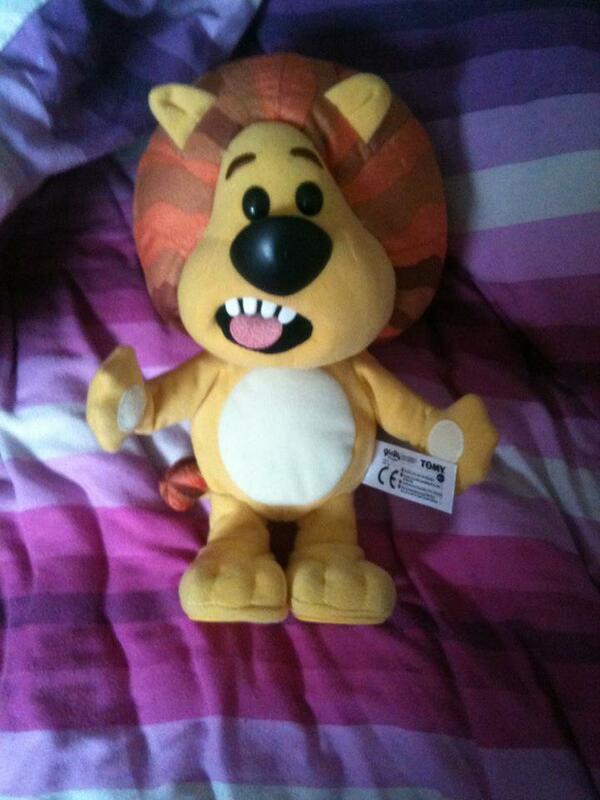 The toy is aged 18mths plus but Raiden who is five enjoys playing and roaring along too! Push down on Raa Raa's head and he crouches down ready to pounce! Let go and Raa Raa will let loose a roar as he wobbles and shakes and stands back upright again. Raa Raa's roar changes depending on how long you press him down. Hours of fun! it's slightly on the pricey side I thought at £27.97 for a soft toy, but given the extra features of it being interactive. 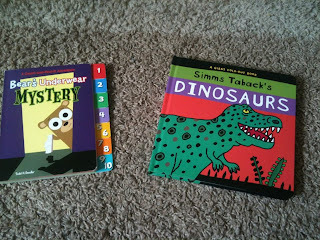 It's been a big hit with both of the kids who have been roaring back at Raa Raa.